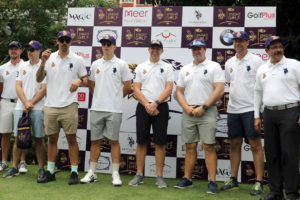 The second edition of the much vaunted ‘DD-The Crest Celebrity Golf’ was held at the DLF Golf & Country Club in Gurugram on 13th of May 2018. 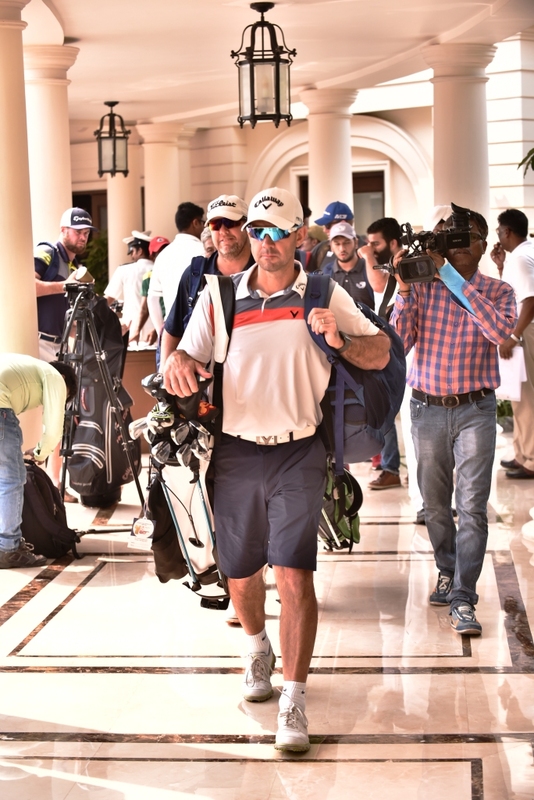 This annual get together of the best cricketers of Delhi Daredevils, an Indian Premier League (IPL) side, playing alongside the best amateur and corporate golfers in the National Capital Region (NCR) is a much sought after event. Just like the previous year, the 2018 edition too witnessed a high profile turnout apart from the cricketers and coaching staff of the DD squad. 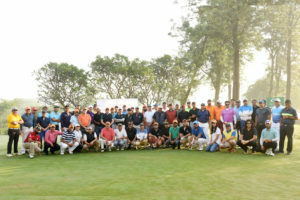 Amongst the people who turned out to play was former India cricketer and current commentator Murali Kartik, alongside four-time World Junior Golf Champion Shubham Jaglan and several top amateur golfers from the corporate world like Amit Luthra (Asian Games Gold Medallist and Arjuna Awardee), Debabrata Mukherjee (Execuitve director, HT Media), Abhishek Munjal (Director, Hero Cycles), Amarjeet Arora (Director, Religare), Neeraj Sachdeva (MD, Lakeforest Wines), Vishal Bharti (AVP, DLF Golf Resorts) amongst others. 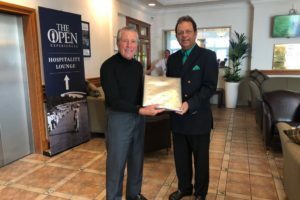 The Tournament was competed in an individual stableford format and several skills based prizes and activities were added to make the experience exciting and fun for the golfers. 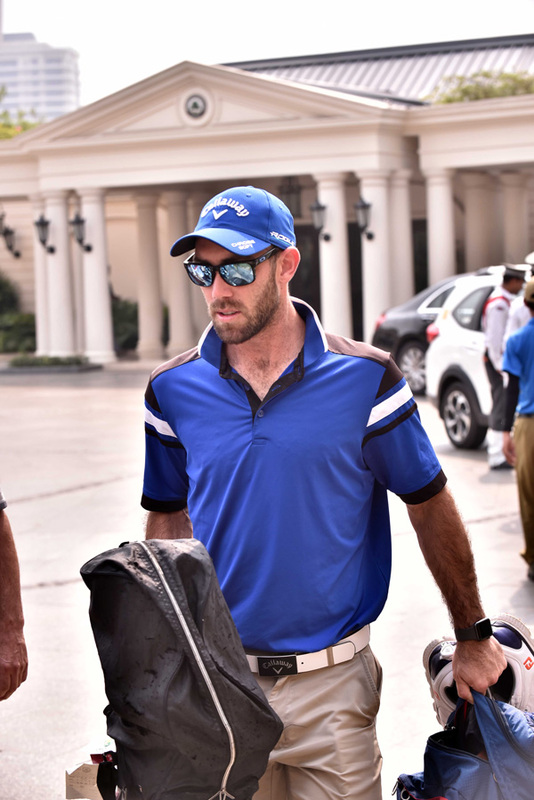 Among the DD players and staff, Head Coach Ricky Ponting, bowling coach James Hopes, all-rounders Glenn Maxwell and Daniel Christian, openers Jason Roy and Colin Munro along with fast bowlers Liam Plunkett and Trent Boult, turned out to play at the picturesque golf course. Also featuring for the first time on the greens was the latest DD sensation Rishabh Pant. The tournament was kick-started in a unique way by both Pant and World Junior Champion Shubham Jaglan. 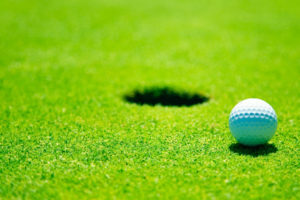 While Pant struck the golf ball with a cricket bat, Jaglan swung his golf club in a unique Closest to the Pin contest of ‘Cricket vs Golf’. The celebratory mood amongst the participants was further enhanced by the graceful DD cheerleaders. 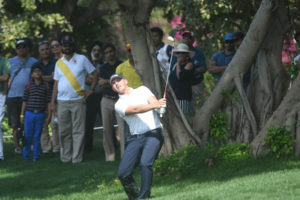 Through the event, Delhi Daredevils also supported The Golf Foundation and its talented wards who also got an opportunity to participate in the tournament. 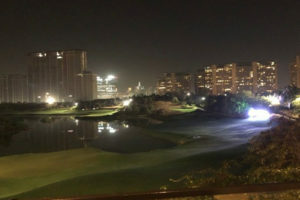 Unfortunately, owing to the inclement weather in the NCR, the tournament had to be curtailed mid-way and all golfers had to abort their play. With weather halting play completely, the enthusiastic Maxwell took a bit of time off to take part in a Long driving competition with some of the other attendees. 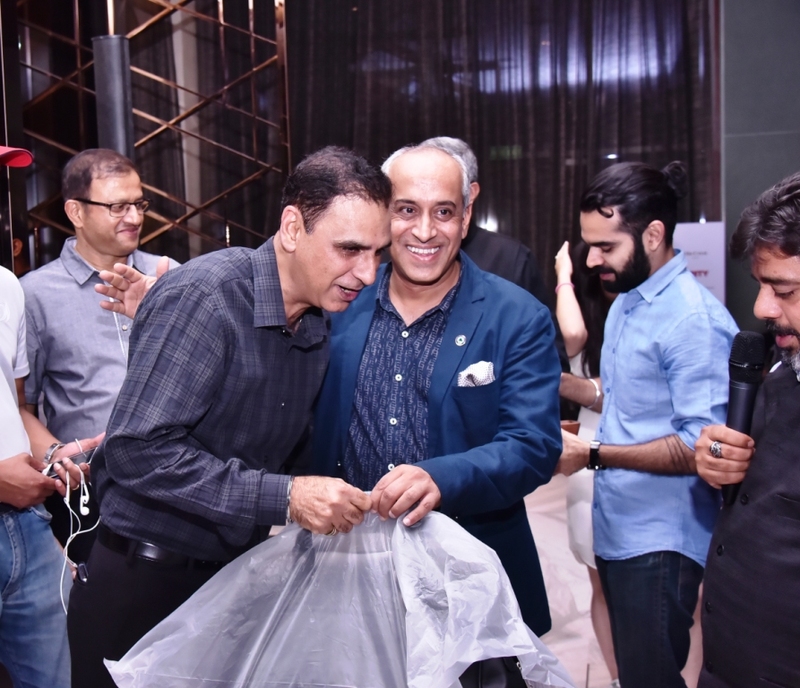 Later, all the stakeholders along with the entire DD squad and staff joined in for some fun celebrations at the after party at The Crest Clubhouse. The evening involved among other things a stand-up comic act by Jeeveshu Ahluwalia, apart from a live music band. Quick bowler Trent Boult also took centre stage with his singing later in the evening which ended with some cocktails and dinner at the venue as the stumps were drawn on a fine day out. 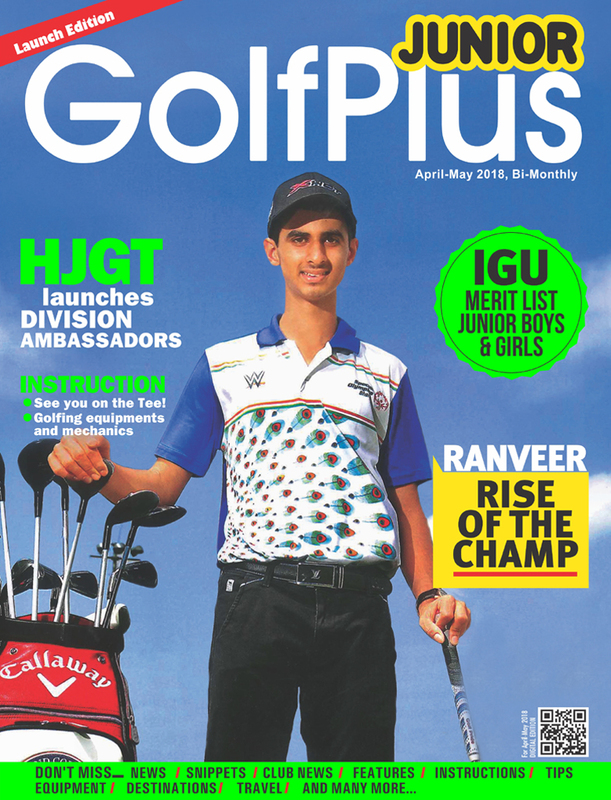 Besides the GMR Group and the DLF Group, the tournament was also supported by Golf Plus Monthly and Pernod Ricard through their brand Ballantines and was managed by Digraj Golf Inc.